Our team of highly skilled BePure Holistic Health Consultants are here to support you and are led by renowned Clinical Nutritionist and BePure Clinical Director Ben Warren. Whether you have an ongoing health concern or you are looking to make a commitment to your health and wellbeing, BePure offers support and guidance on your journey to live your life with optimal health, energy happiness and longevity. At BePure we take a scientific and holistic approach to your health and wellbeing. Our BePure Clinic Programmes provide testing, lifestyle guidance and nutritional health support to create personalised plans that are unique to your genetics, environment and emotional wellbeing. With the guidance and support of your Holistic Health Consultant, work to discover your personal health story and begin to achieve your health and wellness goals. All gold standard, functional health tests are available through the BePure Online Clinic. All of our BePure Programmes are available nationwide with video conferencing consultations to make it easy to prioritise your health regardless of your schedule or home location. You can view the BePure Programmes here. To learn more about the BePure Clinic Programmes and testing, please contact us on 0800 52 54 52 or info@bepure.co.nz. All BePure Holistic Health Consultants have strong experience supporting clients with a wide range of health concerns. They have also been personally trained by Clinical Nutritionist Ben Warren, in the full spectrum of health, specifically the areas of hormonal health, gut health, auto-immunity, adrenal fatigue and nutrient deficiencies. Recognised as a leader in his field with over 15 years of hands-on experience, Ben Warren is one of New Zealand's most prominent nutritionists and holistic health experts. Undistracted by waves of wellness trends, Ben has made it his mission to build a new future of health by empowering and educating New Zealanders on the importance of nutrition. His work is making people sit up and listen. Over 40,000 people have seen Ben speak at his seminars, and he recently presented at TEDx on health and longevity in the modern world. Ben founded BePure over 10 years ago in the Hawke’s Bay, providing unique nutritional programmes and protocols which have seen some mind-blowing transformations with his clients. From reversing the parameters of type 2 diabetes, rheumatoid arthritis and allergies, to helping people overcome struggles with chronic fatigue and weight gain. Ben leads the team of Holistic Health Consultants at the BePure Clinic and when he is not travelling around the country speaking, he is in the BePure Clinic or working in the BePure Laboratory. Continued personal research into soil agronomy. Please note, Lisa's client load is full and so she is not taking on additional clients at this time. Having worked in the health and fitness industry for the past 8 years, Lisa has a developed a deep love for the interconnection between the body, mind, and soul. 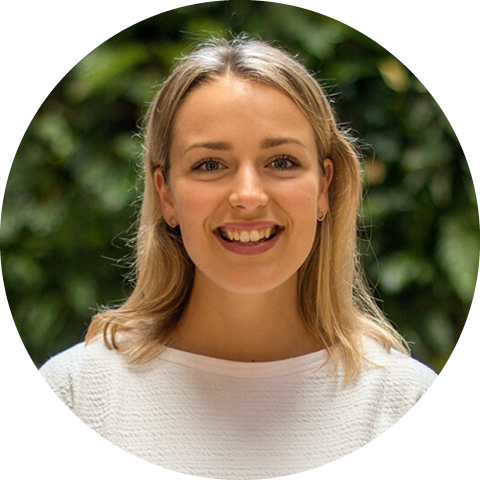 With a strong curiosity in the ‘why’ behind our health concerns, Lisa has a keen interest in the interwoven physiological and psychological components of wellbeing that are unique to each individual. Lisa specialises in hormonal well-being, mental health, fatigue, gut health and women’s health. She is passionate about empowering others to ‘do it for their cells’ so they can be the best version of themselves possible. Please note, Karens's client load is full and so she is not taking on additional clients at this time. Karen comes to BePure with 15 years experience in her own private holistic health and coaching practice. 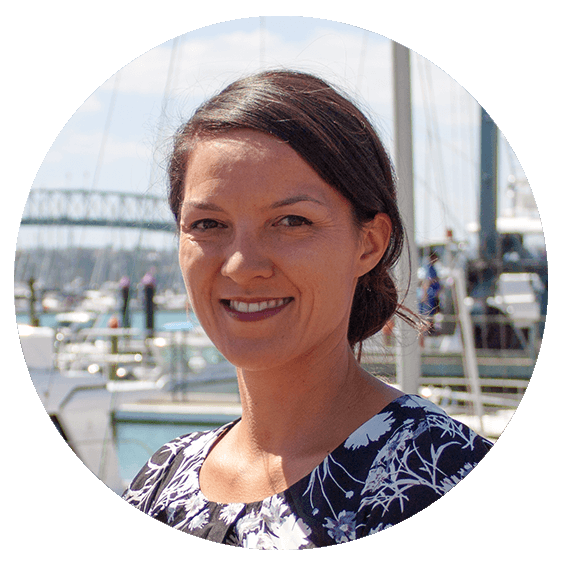 She enjoys combining a whole person wellbeing approach, alongside natural and functional medicine. Karen is passionate about supporting her clients to understand the 'why' behind their health concerns to truly empower them in reaching their health goals. She specialised in women's health and also works supporting men's health, where, in both cases, she finds addressing stress, fatigue and overwhelm are integral to optimising health. 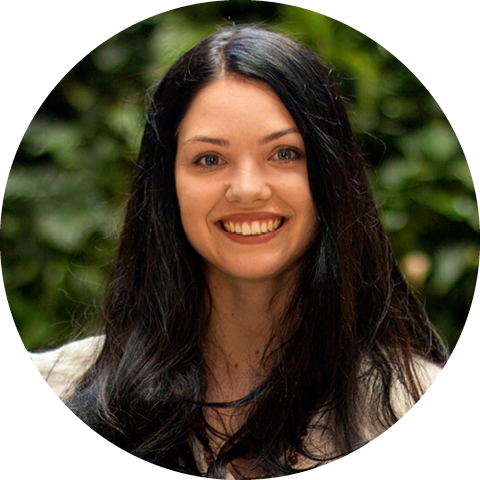 Karen is a Naturopath and Medical Herbalist and applies NLP as a tool to uncover positive insights and create change. She is a strong believer that how we create meaning, think and feel, contributes strongly to our day to day health experience. Please note, Helens's client load is full and so she is not taking on additional clients at this time. Helen is a registered nurse with over 20 years experience, primarily in the area of mental health and psychiatry. Wanting to provide a more holistic approach to mental health care, Helen chooses to direct her attention to enhancing individual’s well-being, rather simply focusing on mental illness. Through nutrition, education and a focus on lifestyle improvements, Helen enjoys empowering people to regain their health and vitality. Please note, Corey's client load is full and so he is not taking on additional clients at this time. Having practiced martial arts for 26 years, alongside 17 years experience as a personal trainer in the fitness industry, Corey is well versed on the body and its function. During this time Corey began integrating lifestyle and nutritional approaches into his work and was spurred to move into this line of work by the positive results he achieved with clients. Corey specialises in working with children and elite athletes and his work focuses on gut health and its effect on daily life and performance. Please note, Jontel's client load is full and so she is not taking on additional clients at this time. In working with naturopaths and holistic practitioners on her personal health journey, Jontel became empowered to take charge of her own wellness, revealing a fundamental need to assist others on the same path. She works with a broad range of conditions but is especially interested in respiratory health and chronic illness. By educating people about their innate health and nutrition, she aims to equip her clients and the community with the necessary tools to live energetic, connected and authentic lives. Read more from Jontel - The Clinic Series: How to mind your health with Jontel Kiwi Kiwi. Ruby has a strong interest in diabetes, auto-immunity, skin conditions and gastrointestinal health. Drawing from her own health journey being a type 1 diabetic, she understands the importance of successful partnerships with clients to support their therapeutic needs and long-term health aspirations. She focuses on prevention and optimal health through the use of therapeutic methods, nutrition, natural supplementation and lifestyle changes. All with the goal of encouraging the body’s natural healing abilities towards balance and homeostasis. Furthermore, she keeps up to date with the latest research and technology to enhance her practice. Bachelor of Natural Medicine (current BNatMed - Medical Herbalist/Naturopath) - South Pacific College of Natural Medicine. 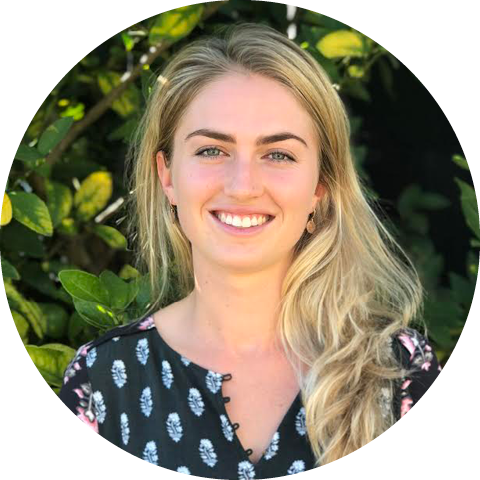 Sarah grew up on a farm in the South Island but her passion for health and wellbeing has taken her all over the country. As a registered nurse, Sarah has seen first-hand how today's stressful lifestyles can lead to poor health outcomes. Her own health journey inspired her to look deeper into the 'why' of our health concerns. Sarah's key focus is empowering others to better understand that health is an ongoing journey. Her areas of expertise include gut health, stress management and unpacking the correlation between the mind and body. Grace began her health journey while working in the fitness industry. It was there that she became focused on an individuals’ overall health and well-being. Her passion is now to help others build a deeper sense of wellness, rather than treating disease. It was through her own journey that she realised the true importance of education, empowerment and support. Most people have no idea how good their body is designed to feel. Her goal is to help others realise that a healthy lifestyle can not only change your body, it can also positively change your mind, attitude and mood. Grace has a keen interest in the psychology behind our relationship with food, the effects of stress on overall health, gut health and maternal nutrition. After establishing a science background in musculoskeletal, Taylor then continued her training as a NIS practitioner. During this time she further developed her knowledge around health and nutrition and discovered her passion in helping others to understand the meaning behind their health story, so they too could make informed choices regarding their wellbeing. Through her own health journey, Taylor knows the value of striving for optimal health and wellbeing and she encourages people to approach their health story from a place of curiosity rather than of judgement. Her key interests are women's health, fertility, mental health and gut issues. She is also interested in how our mindsets influence our experience of health and vitality. Fiona is passionate about the holistic approach to good health. She has a particular interest in gut health, having learnt to control her own IBS with diet and lifestyle changes. Fiona enjoys the role of supporting people in a caring manner through their journey to a healthy, energetic and authentic life. Following on from her Master of Dietetics thesis, Fiona has published a Journal Article titled - The Effect of Postprandial Glycemic Response on Satiety. Fiona thrives on learning the latest approaches to good health through continual reading. Fiona loves being creative in the kitchen to come up with her own wholefood recipes for her blog, Fiona's Messy Kitchen. Inspired by her own health journey, Lucy is dedicated to providing support and guidance for others. She acknowledges how difficult it can be to find direction through the range of information available and is passionate about supporting others to gain confidence to find a pathway towards optimal health. During her time studying psychology, Lucy came to understand that psychology is integral to holistic health and wellbeing. Women’s health, the psychology of eating and relationship with food, personalised diet and lifestyle practises to optimise individuals’ psychological and physical health, are areas she is particularly passionate about. Georgia comes from a Psychology background with a strong interest in the link between diet and mental well-being. 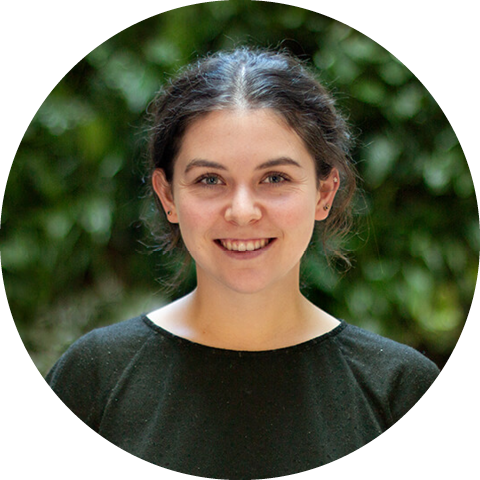 She co-authored a journal article focused on the association between fruit and vegetable consumption and mental wellbeing in young adults, reflecting her interest in how what we eat affects how we feel and function. She believes diet and nutrition are essential components to optimising all areas of health and well-being including energy, mood and our ability to thrive. 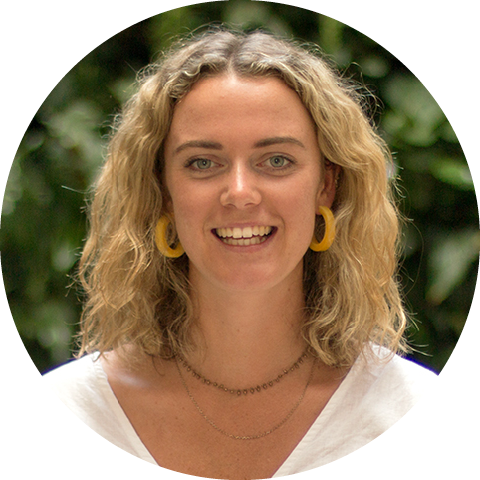 Georgia is passionate about education and awareness when it comes to helping others optimise their own well-being through holistic approaches, incorporating diet, exercise and positive psychology. 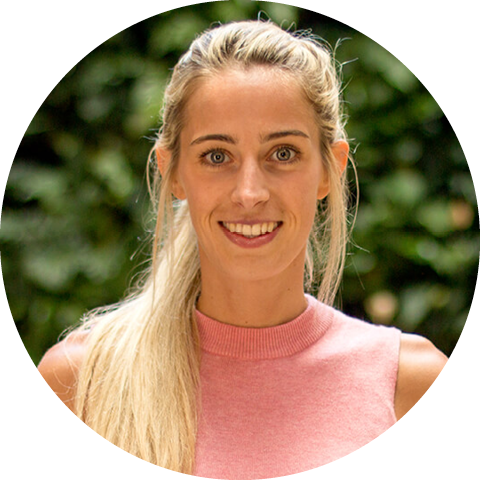 She believes in using a combination of scientific, natural and holistic approaches to not only identify and heal health issues but to better understand your own body and optimise your everyday health and happiness. Amber's passion for health and wellbeing was inspired by her own experiences managing asthma and chronic allergies. She set out to explore how a natural approach could support her wellness which led her to completing a BSc majoring in Human Nutrition as well as a Diploma in Public Health. Amber is a strong believer in the importance of an integrative approach to health and wellness including diet, lifestyle, nutrition and mental wellbeing. She is particularly interested in preventative approaches to chronic illness and her key focus is in empowering others to better understand their body's incredible capabilities and how they can support their body to wellness naturally.